Anna van der Breggen turned heads when she announced she’d race the Absa Cape Epic with four-time winner Annika Langvad. Could the world road champion handle the technical demands of an eight-day mountain bike stage race through South Africa? She could, and then some. The duo, riding for Investec-songo-Specialized won the overall by a staggering 30-minute margin. “It was a really tough week. It was such a new experience and so nice to do something totally new and see the boundaries where you can push your body,” van der Breggen said. 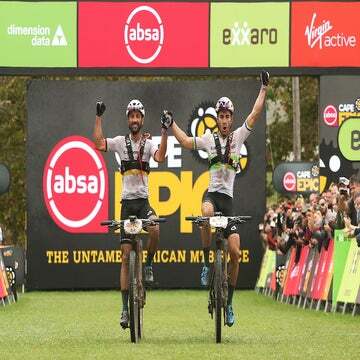 Cape Epic also crowned Nino Schurter and Lars Forster as overall champions on Sunday at the end of the men’s race. That Scott-SRAM duo wasn’t quite as dominant as Investec-songo-Specialized ladies, having lost the overall lead midway through the race due to a flat tire. However, Olympic and world champion Schurter helped his rookie teammate to victory by eight minutes over second place. Schurter was pleased to earn his second overall victory in the stage race. While the Scott-SRAM men avoided bad luck for the most part, one of their key rival teams, Investec-songo-Specialized was out of the running on stage 3. Sam Gaze crashed on the first day. Though he tried to carry on with his teammate and defending champion Jaroslav Kulhavy, he had to pull out on Wednesday. A press release from his sponsor Specialized did not say what his specific injury was. 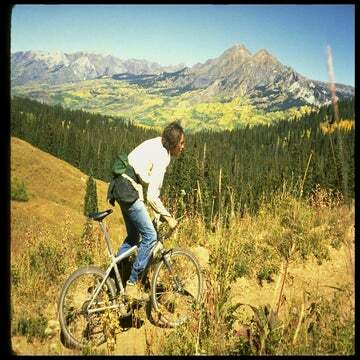 If you have been on the fence about signing up for either the Whiskey Off-Road or the Grand Junction Off-Road, this is the week to make your move. Registration fees for both events increase $10 after midnight on March 31. Plus, if you sign up this week, you’re guaranteed an event tee-shirt. Head over to EpicRides.com to sign up now.